Show us your gorgeous side! 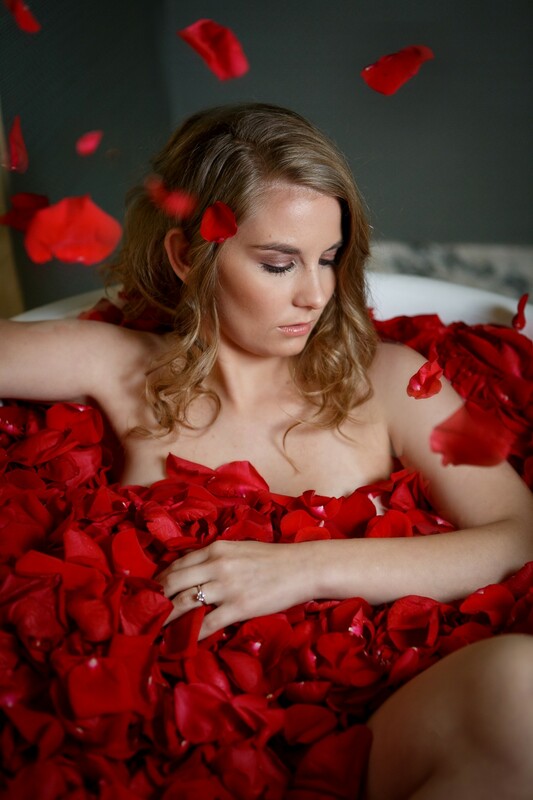 Lots of our brides are choosing to do a Boudoir session before their wedding day – the included session album makes the perfect gift for your intended. Surprisingly, it’s also the perfect gift for yourself – beautiful, artful, glamorous portraits will always be a joy to view. A little nervous? Grab a couple of girlfriends and we’ll have a Boudoir party – maybe enjoy a Mimosa or two to keep your courage up! Plan on a fantastic experience when you trust C. Baron to take these most intimate of images.